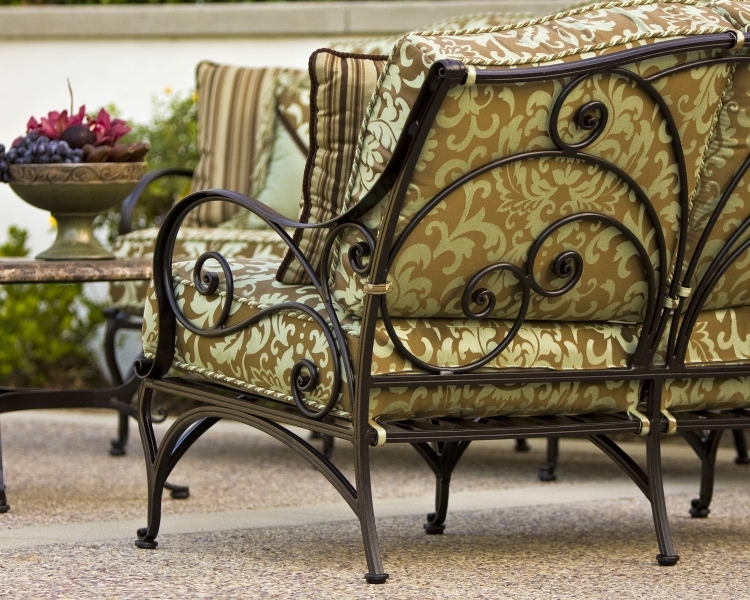 OW Lee hand wrought aluminum furniture uses only the highest quality materials, including 6061 alloy aluminum, which is highly weldable and commonly used in hot forging. 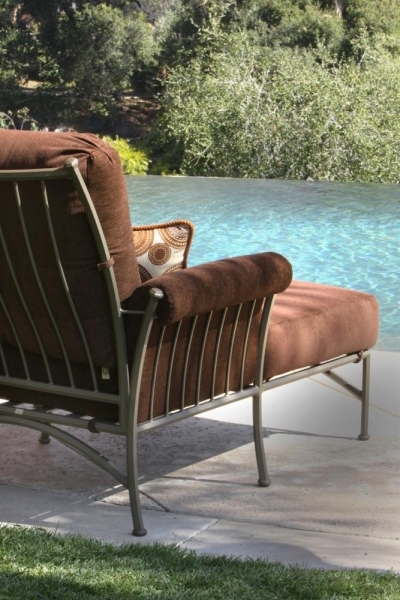 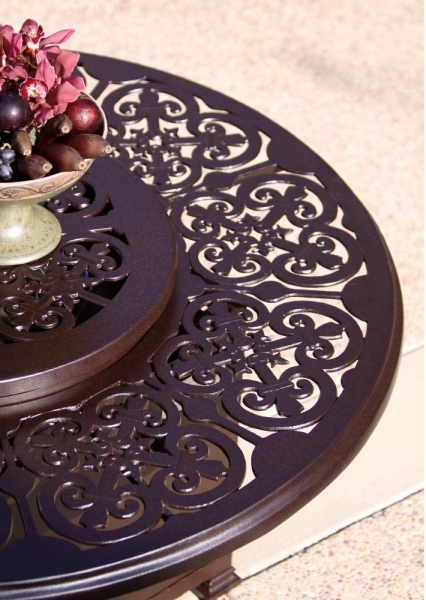 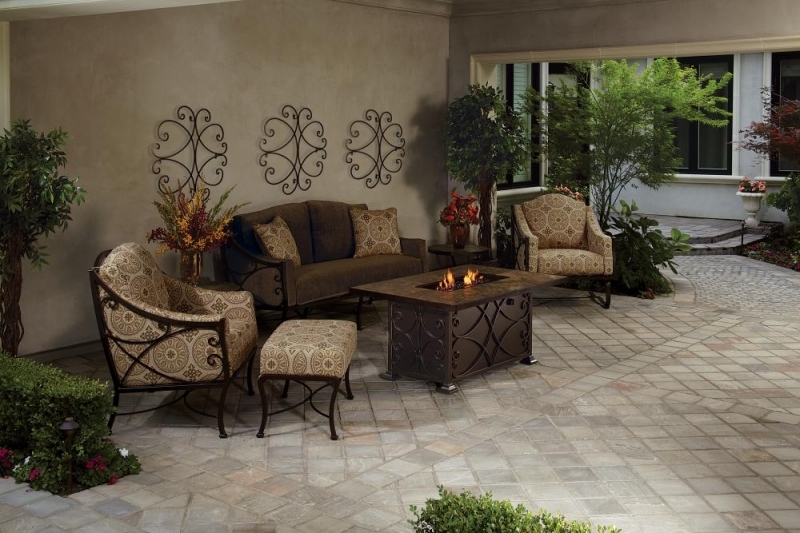 Easy care aluminum, along with the distinct designs, makes OW Lee hand wrought aluminum furniture an exquisite addition to your patio décor. 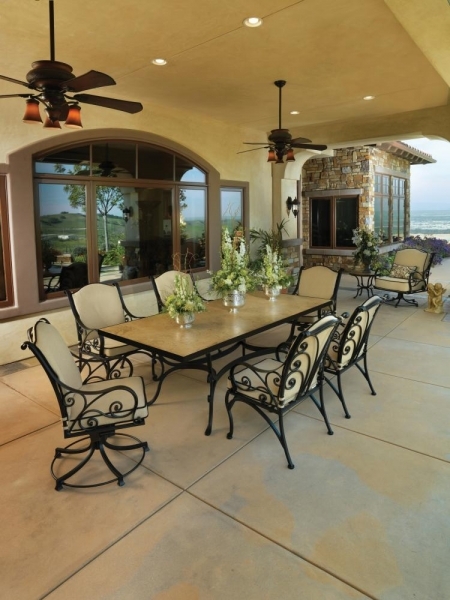 Four sophisticated collections to choose from.